CAB Solar has achieved Intertek’s internationally recognized ETL safety listing for its cable management system for solar power plants. 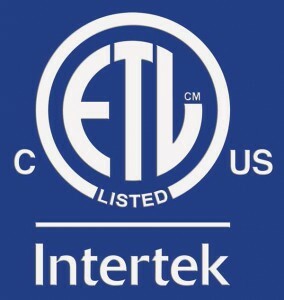 CAB’s patent pending Cable Management System is now ETL listed by Intertek to four Safety Standards: UL 2239, UL 1565, CAN/CSA C22.2 No. 18.4-15 and CAN/CSA C22.2 No. 18.5-13. 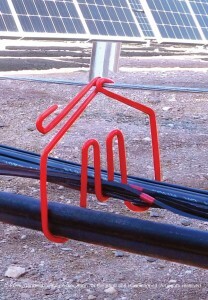 CAB’s innovative cabling system has been installed in over 1.4 GW of solar projects within the past year. CAB Solar has gained wide acceptance because it is quick and easy to install, and it provides much lower and more predictable costs than cable tray or trenching.